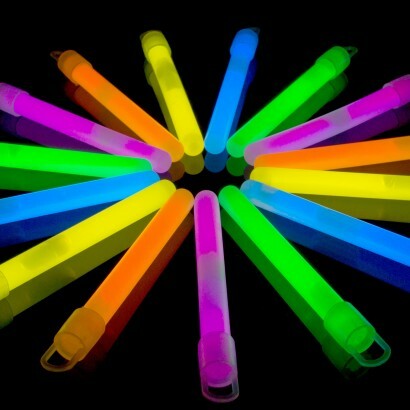 Available in a mixture of blue, green, yellow, pink and orange or all in yellow these 4 inch glow sticks are a great buy at wholesale level. 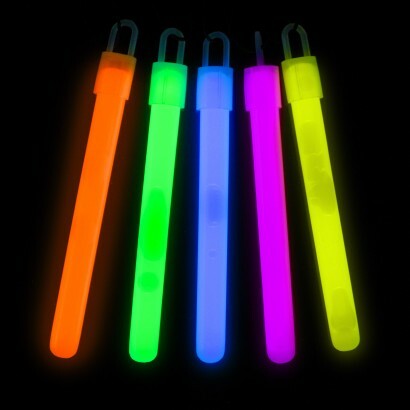 Supplied in bulk bags, each bag contains 50 x 4" glow sticks with a 10 mm diameter, end caps and lanyards and features safety information and instructions on the bag only. 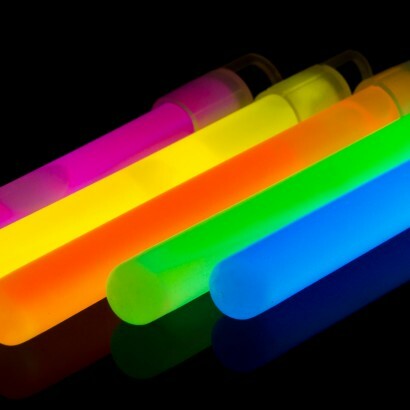 Ordered over the phone. Excellent service. 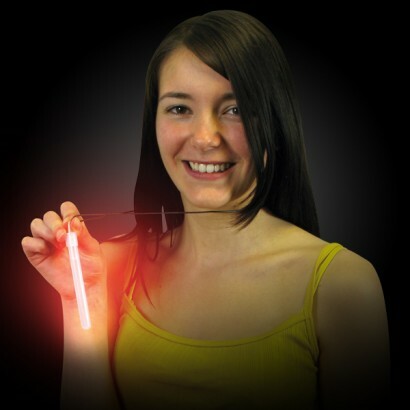 Excellent quality of merchandise. Next day delivery. 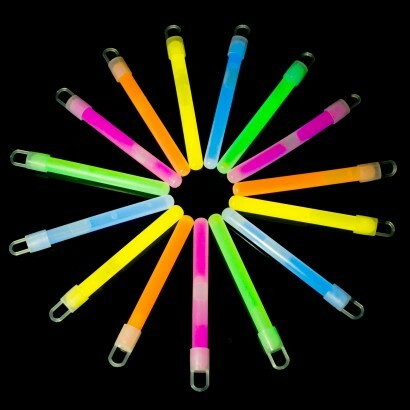 Brilliant little glow sticks, really cheep and long lasting. 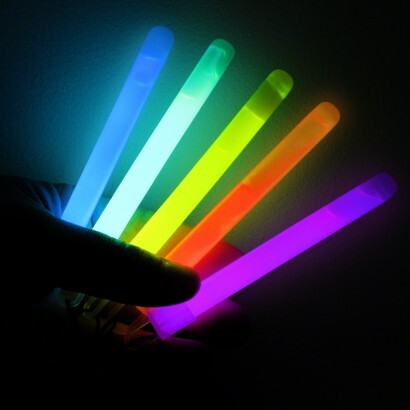 Great product, great service, fair price. The fact they were bulk packed loose was good for us as we were giving them out at the gate to children of families coming to a charity carol song event on a local park. So all together we'll satisfied!